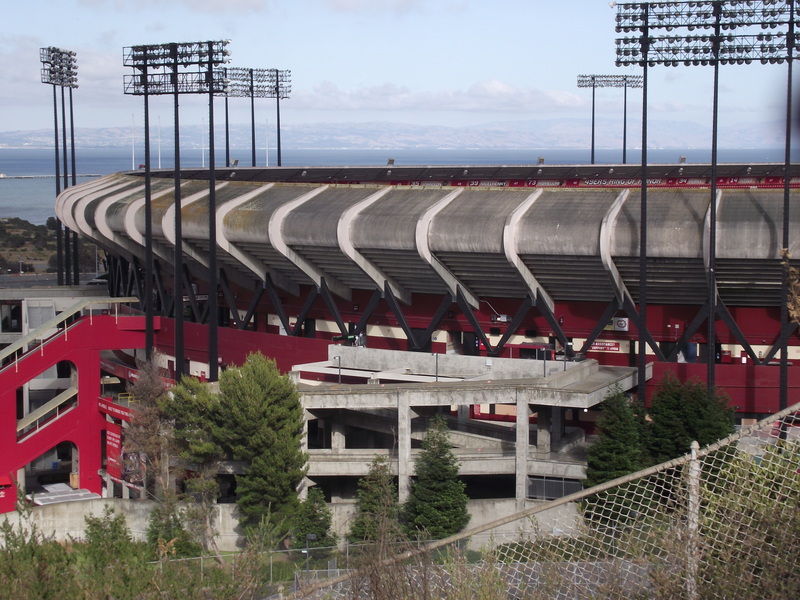 Even if the giants were not playing the week I visited San Francisco, I knew I couldn’t miss a great stadium of the bay area that will soon be demolished, Candlestick Park. 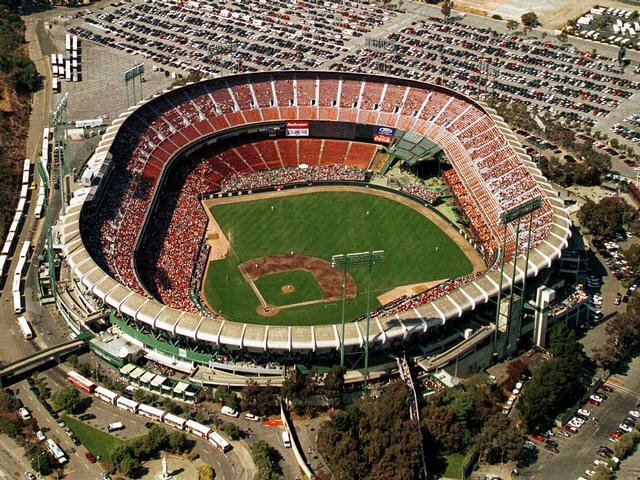 This stadium is the one that brought baseball to San Francisco and the one that also almost killed it.Countless greats players played there and broke records that seems today impossible to reach. It’s also not only about baseball,but about football too. No one can say that he’s a real football fan if he have not seen ”The Catch” of Dwight Clark thousands of time. That’s it for now,next entry about Stockton and Banner Island Ballpark!